A new day was about to bloom, happy and bright. Beautiful Mani… the poem and the image ,both are fascinating . Oh what beautiful sunrise and words so apt. Thank you Maniparna. Lovely post. The photo captures the serenity at it’s best…the weaving of words are wonderful. Great way to start any day…by the way where was the picture taken? 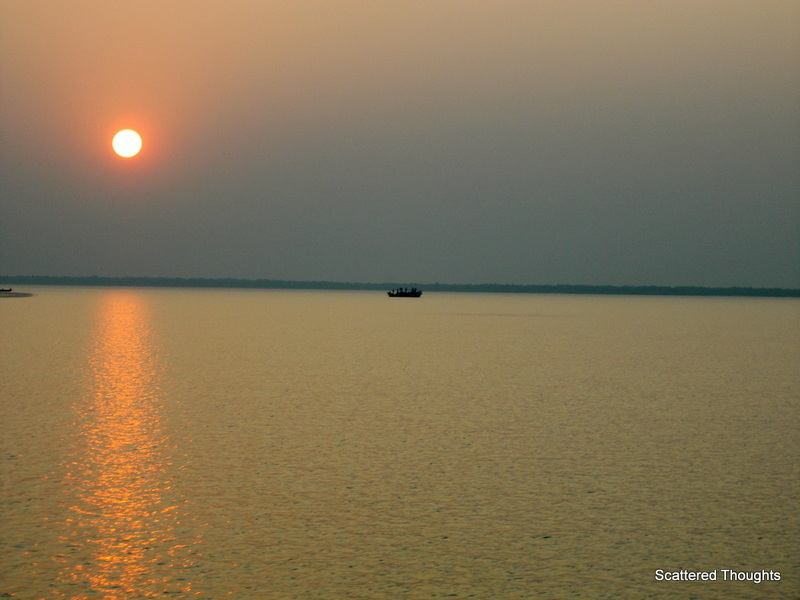 It is Sundarbans, lovely…my pleasure!!! Such a beautiful expression – a beautiful poem.